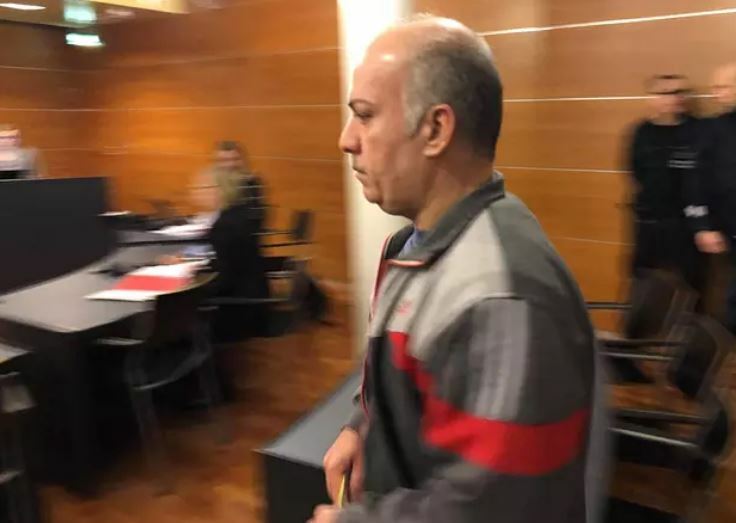 Finland: Iraqi man gets 5.5 year sentence for honor murder attempt against ex-wife in vocational school……. – The Tundra Tabloids……. Finland: Iraqi man gets 5.5 year sentence for honor murder attempt against ex-wife in vocational school……. The District Court of Ostrobothnia convicted a man who had stabbed his ex-wife during the school day to 5.5 years of imprisonment. 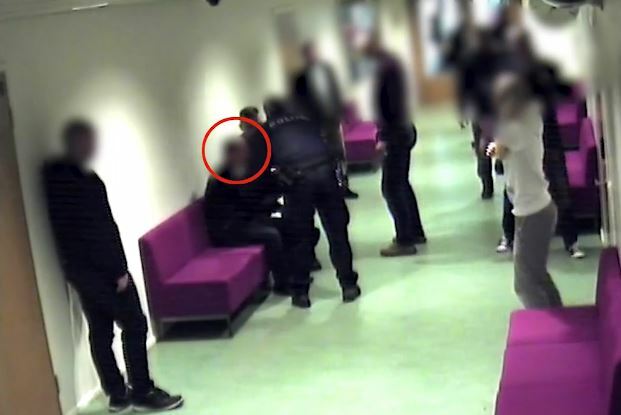 The bloody act took place in the corridor of Vaasa Vocational School in Vasa Sampo campus last October. Ex-husband wanted to chat with a woman about the division of property. The couple had been divorced a month earlier. However, the woman did not want to talk. A moment later, the man attacked his ex-wife and began to stab and slap her on the face. The woman received isolated wounds in the upper body. The rapid intervention of bystanders and good luck saved the life of the 41-year-old Iraqi woman. The Iraqi man justified his actions in court that he was defending his honor. “My client, in the eyes of other Arabs, has been ridiculed for the man’s marital relations, the man’s lawyer said before the court earlier this month. After stabbing her, the man walked calmly over to a couch and waited for the police. According to the prosecutor, the reason for the peaceful behavior after the man’s stabbing was that he had “done his job”. The stabbing was also recorded on the school surveillance camera. The video was the most important proof in court. The Ostrobothnia District Court convicted the 49-year-old Ali Rashid Majeed Majeed of attempted murder, assault and illegal threat of 5.5 years of imprisonment. According to the prosecutor, the stabbing was a murder attempt, but in the court’s opinion, the act had not been done with determination. The court also found that the act was not particularly raw or cruel. – The act has been very short-lived. According to the assessment of the District Court, the party concerned did not experience great physical pain because the injuries have remained relatively low, the Ostrobothnia District Court states. Assault and illegal threat occurred in January of last year. The man threatened the woman with a fatal crime and hit her with an open hand, choked and struck her on the chest with his shoe. The man has to pay a total of EUR 11,400 for pain and suffering. The man stays in jail. His place of transit is the Vaasa Prison. Previous Post Previous Post Finland: Turku jihadi terrorist who stabbed to death two women drops appeal, will serve out ‘life sentence’……..